Award-winning documentarian Lucy Walker's The Crash Reel follows the rise, fall and recovery of snowboarder Kevin Pearce. This in not just another action sports film. It is a deeply felt, fully realized telling of an inspirational human saga. Pearce was challenging Shaun White for dominance in the half pipe when he took a bad fall in the halkpipe - the technical name is "Face Plant". This is not an injury an athlete can come back from, but Pearce, with the support of family, friends and the entire snowboarding community, was able to redefine himself and move on with his life. The Crash Reel tells that story. Lauren Traub Teton interviewed Ms. Walker at HBO Headquarters in NY for RadxSports.com. We found that our favorite Giro helmet for snowboarding that we've been wearing for 10 years has passed its virtual expiration date, and needs replacing. Happily, many forward- thinking improvements have been made, and here, Kerry O'Flaherty, the NY Rep for Giro shows us the Sheer and Lure helmets. Finger slide air vents, plush lining, hairstyle micro-adjuster,and removable ear pads for warmth and protection are some of the modern new features. We show a cool new Giro spherical lens by Carl Zeiss too. 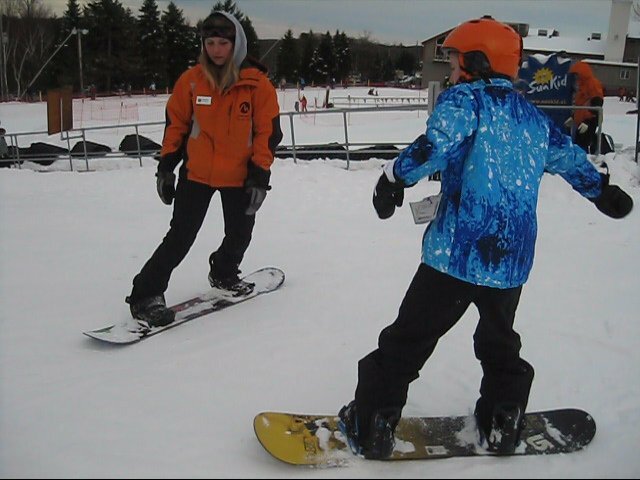 Filmed at the EWSRA/NEWSR On Snow Demo at Stratton Mountain, VT Feb. 7, 2013. Jeff Blumenfeld produced this fashion show with sporting wear modeled by Eastern Ski Writers Association members: Iseult Devlin (President), Joan Wallen, Dave Barrell, Christine Leek Eldred, Lauren Traub Teton, Cheryl Harrison Malfetti, and Bob Williams. 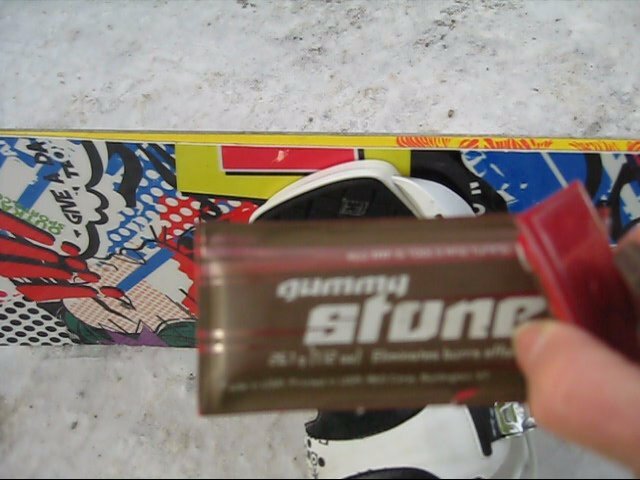 Filmed at the Mount Snow, Vermont ESWA meeting, February 2, 2013. ESWA comprises thebEastern Region of NASJA,the North American Snowports Journalists Association and welcomes snowsports journalists who work in print, photo, video and new media. 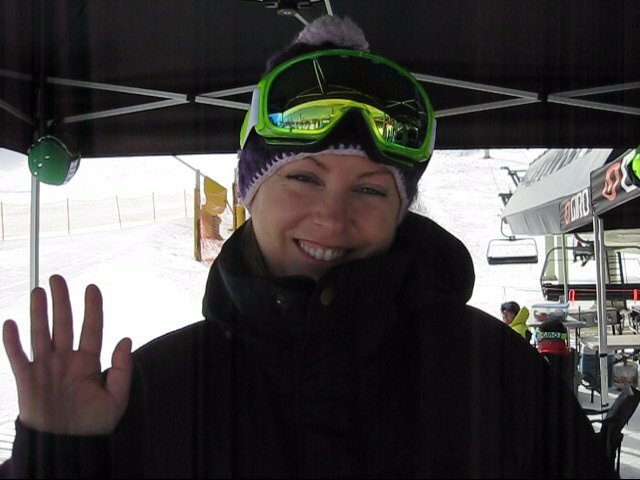 Video produced by Lauren Traub Teton excluively for SnowboardSecrets.TV, and filmed by Denis Lemek.